be very fast because there is no need to redo HDCP authentication when port switching occurs. Toslink, Stereo audio signals that are also from source device through ARC ON/OFF button on the Remote Control. 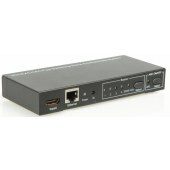 Support 4 HDMI inputs and 1 HDMI output. 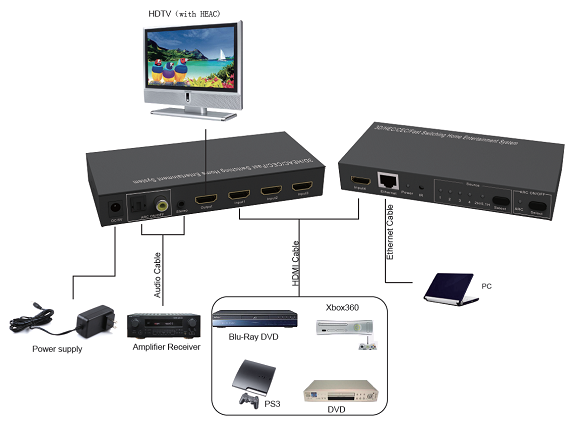 there is no need to redo HDCP authentication when port switching occurs. Support Audio Return Channel (ARC) from sink device. 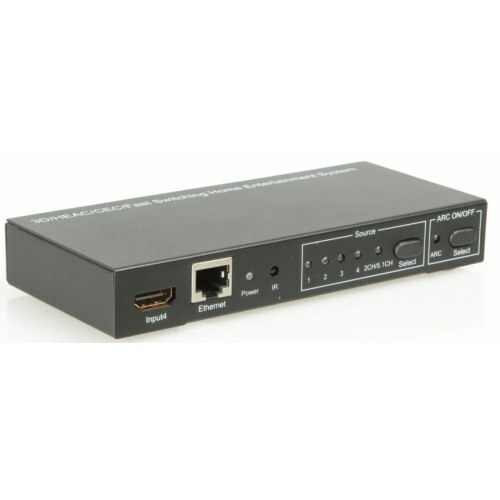 Connects ARC port to Amplifier Receiver. device.Connects these ports to Amplifier Receiver.